The Missahoe Montessori school conducted a career day for all grade levels. On this day children dressed up as whatever they wanted to be when they grew up, and were provided with information about how they can achieve their goals. This serves as an empowerment tool to motivate our children to believe in themselves and their abilities! Launching of our sponsorship program! We are excited to announce that all of the children at Missahoe orphanage and Montessori school are now available to be sponsored! Go to Sponsor a child to learn more! In Ghana, junior high school students participate in the BCE exams, a standardized test that ranks their school and determines which high schools they qualify for. For the 2017-2018 school year, Missahoe’s students placed second overall out of 47 schools in their district. We are so incredibly proud of the hurdles these children have overcome and their amazing achievements! 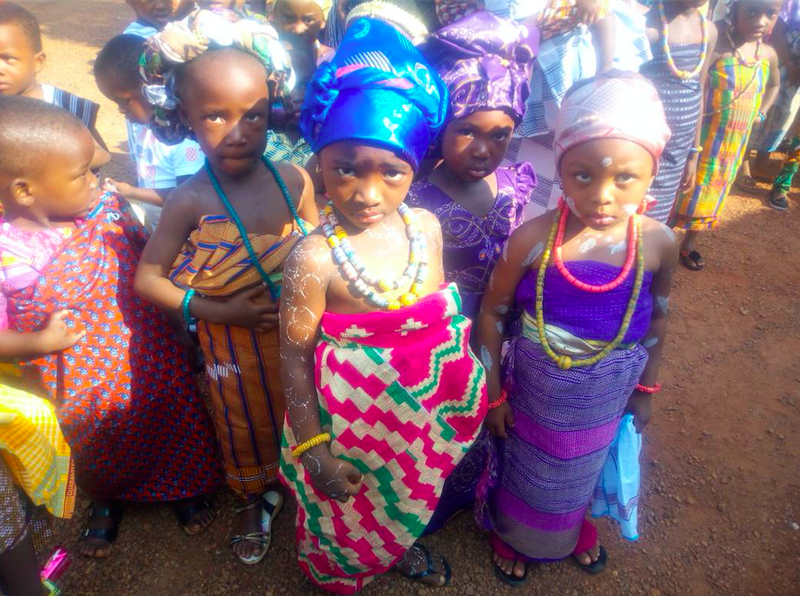 In August, 2018, the Missahoe school was able to hold a Culture Day where students dressed in traditional Ghanian dress and learned about their ancestors and the tribes in which they originated from. This provided an amazing opportunity to combine culture, fun, and learning into our lessons!